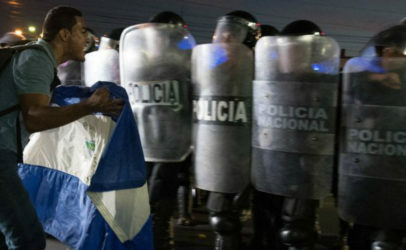 Every day, human rights defenders in Guatemala come under serious threat. These courageous people deserve our support and must be protected. 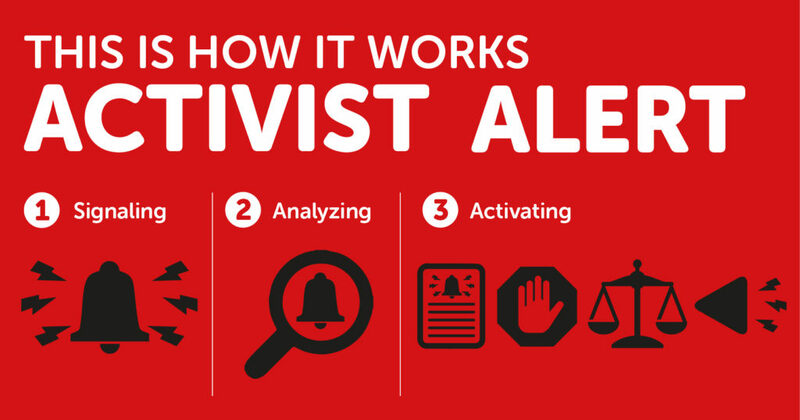 That is why we have designed an effective tool to help: the Activist Alert. We want to make this system available to Guatemala as soon as possible. But we need funding for that. That’s why Hivos has launched its first ever crowdfunding campaign. Will you help us? The alert system scans media and the web for signs of danger and provides a place to report threats. Digital security experts investigate every report immediately. If deemed serious, the activist is warned and preventive measures are taken. The threat is published and, when possible, legal action will be taken. We sat down with Briseida Milian. 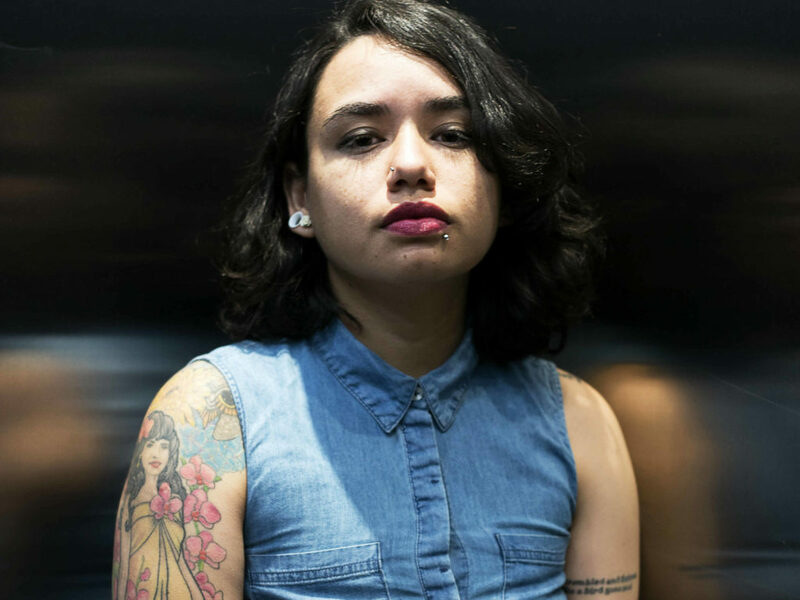 A 28-year-old Guatemalan activist from JusticiaYa (Justice Now). Her work and that of many other urban activist collectives is more relevant than ever. 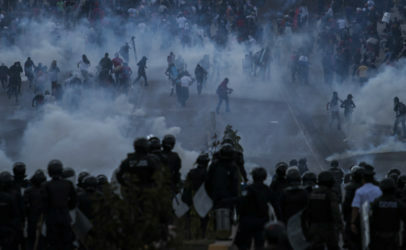 Especially now that the flames of political crisis are being fanned in Guatemala. This time, by the decision of President Jimmy Morales to expel the International Commission against Impunity in Guatemala (CICIG). And, this was not the current government’s first attempt to do the same. 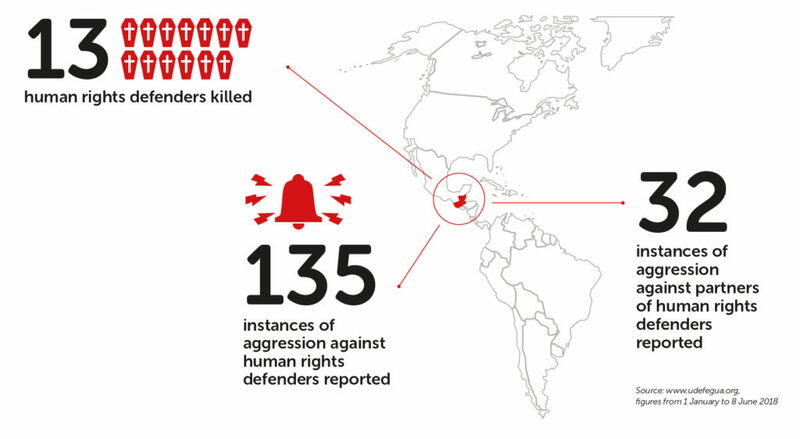 Tools like this, developed with the support of international organizations like Hivos, provide oversight from the outside that protects human rights defenders while they work. In August 2017, President Morales broadcast a video in which he declared Commissioner Iván Velásquez “persona non grata”. Later, when President Morales’ son and brother were caught up in a case of corruption at the Land Registry, Morales set out to expel the CICIG any way he could. The CICIG was created almost 13 years ago by the United Nations at Guatemala’s request. Since then, it has supported and strengthened the Public Ministry’s investigation of corruption cases. 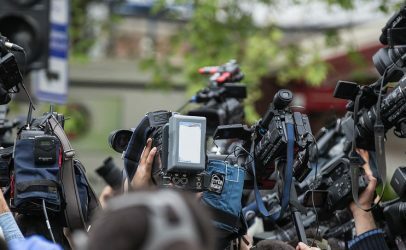 But in 2015, when the results of its customs fraud investigation and other high-profile corruption cases involving powerful actors were made public, the commission found itself in the cross hairs of those same actors. 2015 was an eventful year in Guatemala for other reasons as well. This is when several urban collectives were formed behind the rallying cry of removing the corrupt from power. One of these was JusticiaYa. Briseida, who studied graphic design and social psychology before diving into politics and civic actions, explains the importance of these collectives. 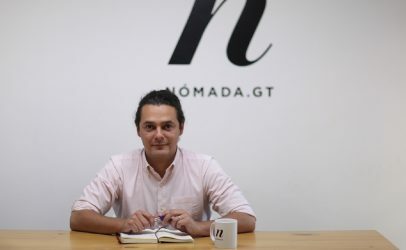 The truth is that social networks also played an important role in catalyzing this debate and waking citizens up to the injustices around them. JusticiaYa consists mainly of young people from Guatemala City and university students, all with access to the internet and social media. Today, JusticiaYa has more than 100,000 likes on Facebook and 90,000 followers on Twitter. 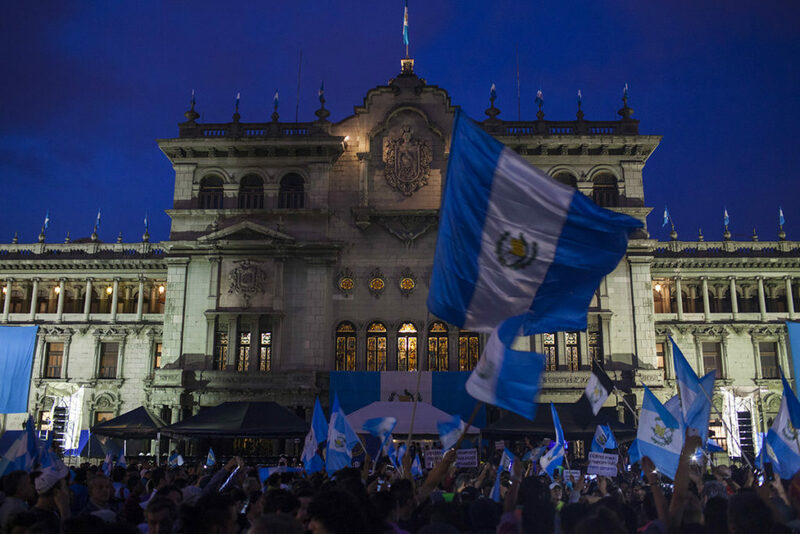 The political crisis in Guatemala seems endless. For Briseida, what the country has gone through in recent crises reaffirms a much longer historical power struggle, of which corruption is only a symptom. Her role as an activist has had a big impact on Briseida’s personal life. “Circles of friendship get closer among people who are organized and involved in politics. You all understand each other and share the same contexts. Something we talk about a lot is that activism and mobilization aren’t things you just do on the weekend – they become a way of life,” she explains. 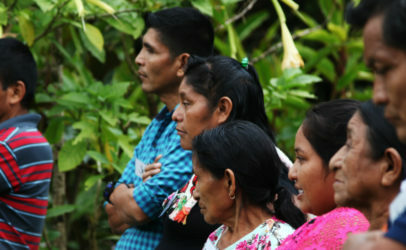 Despite the setbacks that collectives like JusticiaYa experience because they denounce injustices, their work continues. Being organized and politically involved has given Briseida a mission, a motivation that was missing in her life before. Briseida envisions many years to come of civic action and denouncing injustice to achieve real political changes in the country. You will bloom Guatemala! (¡Florecerás Guatemala!) is one of the slogans that has been in active use since the demonstrations of 2015. Four years later, women and men in Guatemala are still taking to the streets to demonstrate against corruption and impunity.